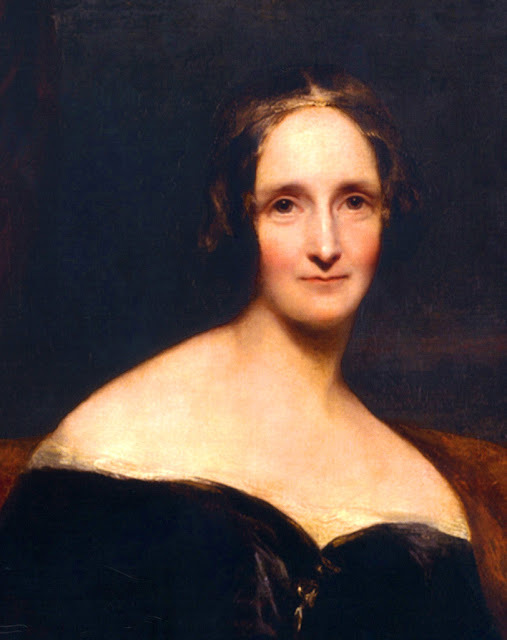 The author of Frankenstein, thought to be the first science fiction novel. 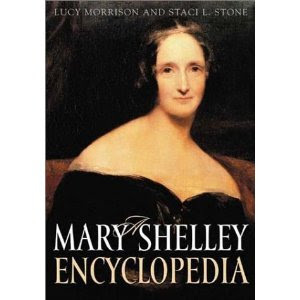 She's a very important role model me and I suspect to many other goths and horror literature aficionados. Today is also celebrated as National Frankenstein Day.